Formed by the impact of a meteorite, the Yucatan peninsula is a flat territory full of subterranean rivers. The peninsula is integrated by three Mexican states: Yucatán, Campeche, and Quintana Roo. Granted statehood in 1974, Quintana Roo became the Mexican Republic’s youngest state. But not everything is new in Quintana Roo; the ancient Mayan ruins, landscape, and beautiful beaches have been enjoyed hundreds of years by the locals. 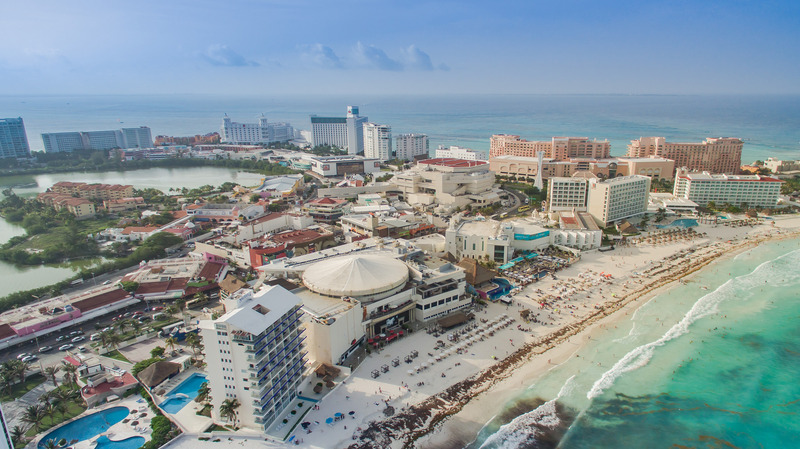 Despite not being the capital of the state, Cancun is the most known place in all of Quintana Roo and the most important tourist center of Mexico. There’s no question that Cancun has established itself as one of the top tourist destinations in the Caribbean. In just 40 years, Cancun went from having only two hotels to more than one hundred. 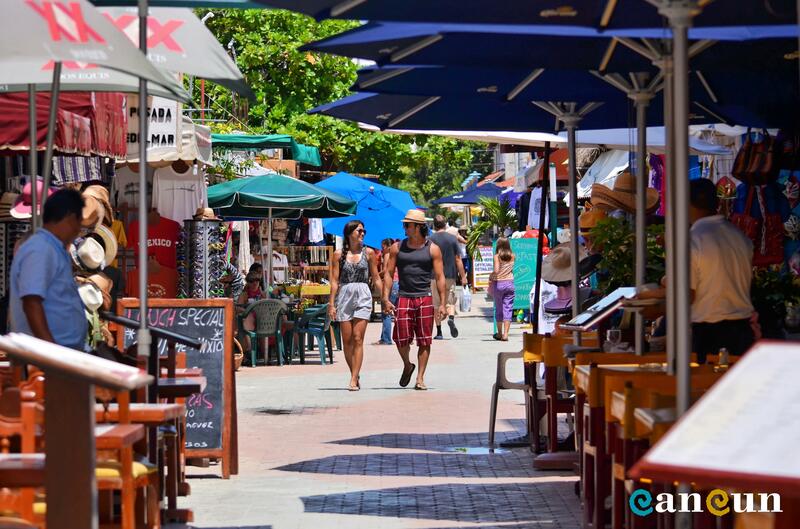 One hour away from Cancun you will find Playa del Carmen. This city is where the ancient town of Xaman Ha used to be. It is the most popular avenue, where you can find a variety of shops, restaurants, cafés and bars. Playa del Carmen has gained the reputation as a hotspot for a vibrant nightlife. It is also home to the Riviera Maya Jazz Festival. The adventure is waiting for you in Cozumel. 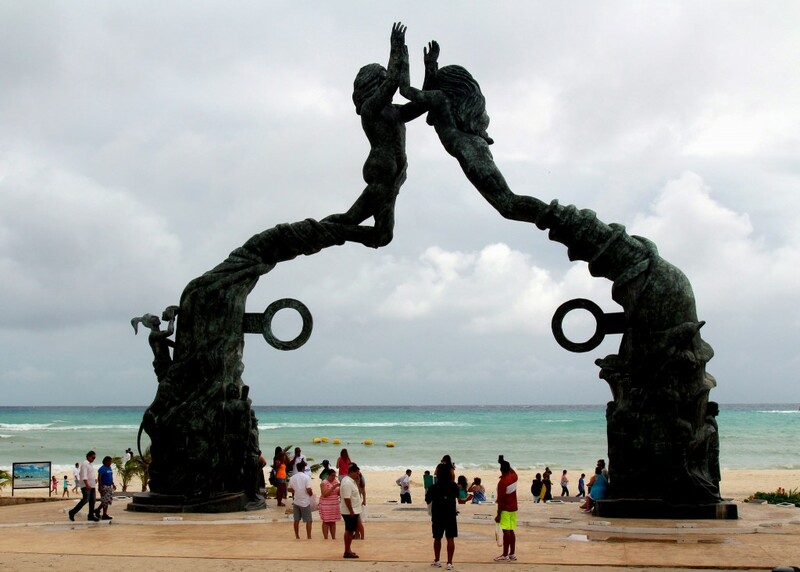 You can take a ferry trip from Playa del Carmen or arrive by plane. Once there, you can try one of many activities the island offers, like swimming in a cenote, taking a ride through the rainforest, or walking on the archaeological site of San Gervasio. You can also dive into the Cozumel Reefs National Park. The turquoise blue color of the Caribbean Sea makes a beautiful contrast with the stones that make up Tulum, the walled city of Mayan culture. These Mayan ruins are within the Tulum National Park, a few kilometers from the city of the same name where you can find accommodations. A must see to know the ancient Mayan culture. 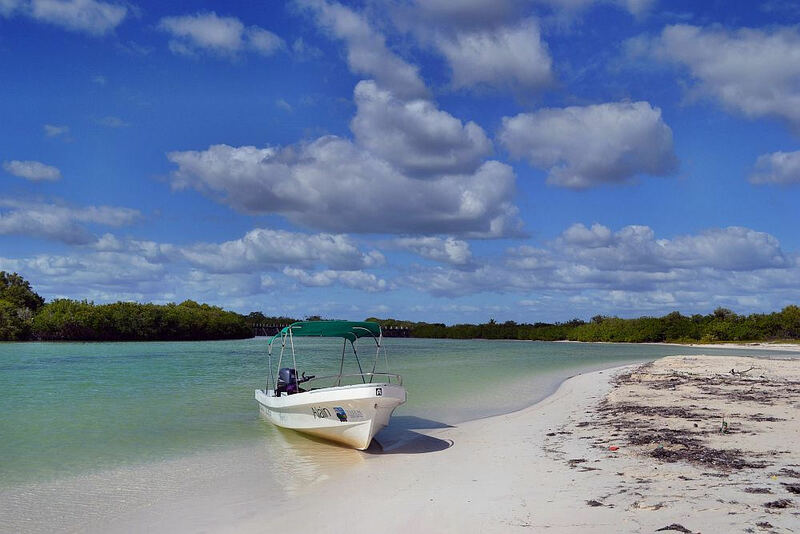 This ecological park is one of the most visited tourist attractions of the Riviera Maya. With vestiges of pyramids and rebuilt Mayan buildings, in Xcaret you can enjoy ecotourism and cultural activities. 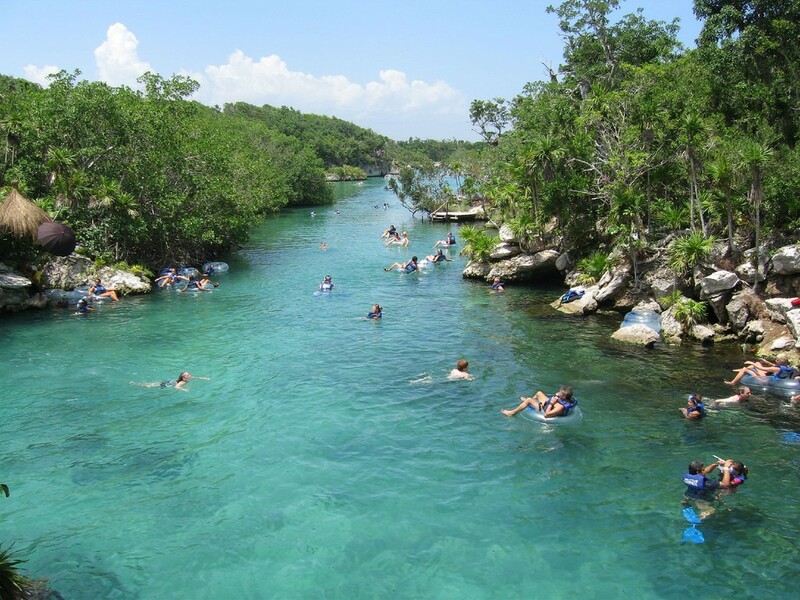 The main attraction of Xel-Ha Park is its large creek, where sea water meets fresh water. This gigantic aquarium is home to 70 species of aquatic fauna. If you like to swim, snorkel, or dive, this is a place that offers a fun and unique experience. 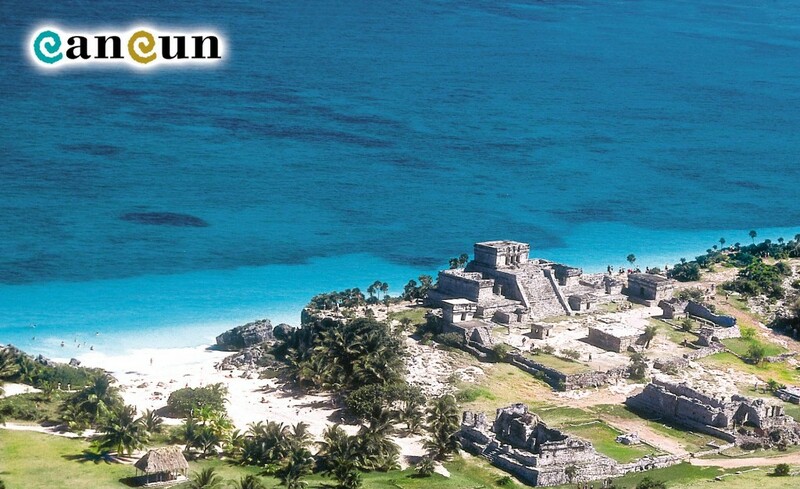 This UNESCO World Heritage Site includes 23 archaeological sites of the Maya civilization. Sian Ka’an is a protected area with sustainable use of natural resources where it is possible to watch many kinds of fish, birds, and plants. Right next to Cancun is Isla Mujeres, a small but nice place, with hotels from one to five stars and ideal for all budgets; the perfect place to spend a nice day away from the noisy and busy city. There is also a sea turtle protection center that is well worth a visit. Located at the northern end of the state of Quintana Roo, Holbox is a treasure island reserved for adventurers. A paradise with spectacular beauty, small hotels and restaurants that are run by locals will give you a break from the hustle and bustle to enjoy a well-deserved rest. The capital of the state, Chetumal has its roots in Mayan culture. On the border with Belize, it is the political and administrative center of the state. With its public squares and museums, you can learn more about the history of the State of Quintana Roo.